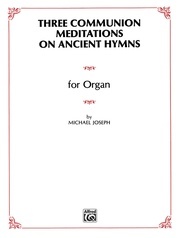 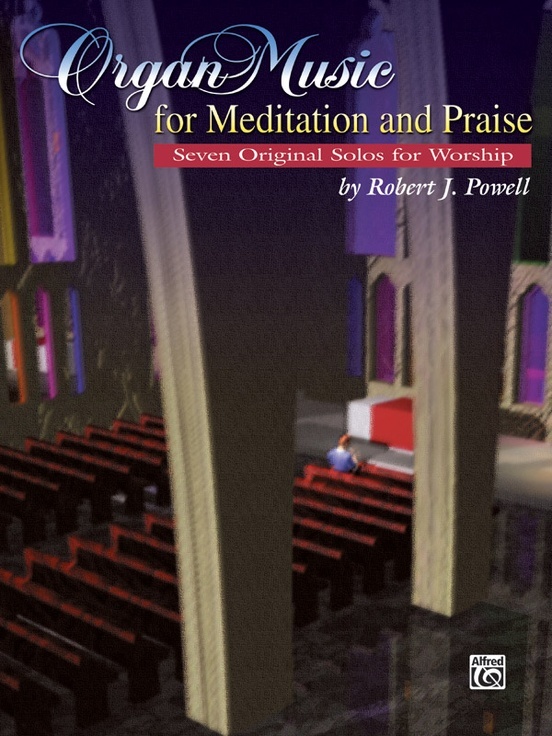 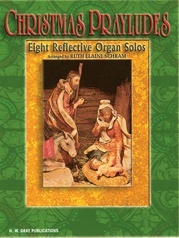 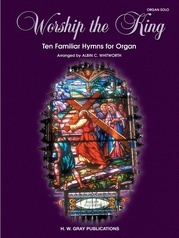 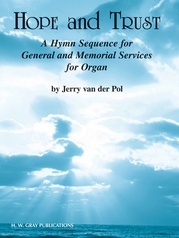 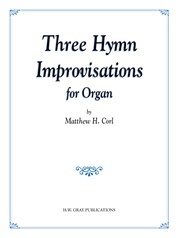 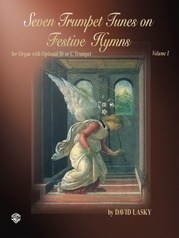 Noted composer and arranger Robert J. Powell introduces a collection of original organ solos. 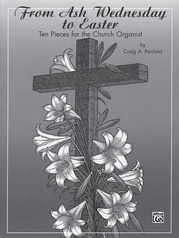 All are useful for service pieces, and are easily learned. 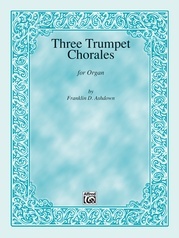 Suitable to any size instrument. 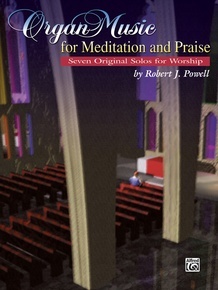 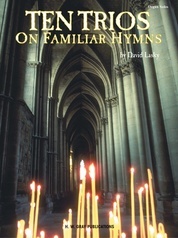 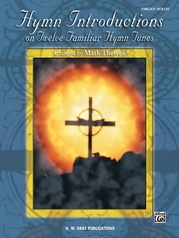 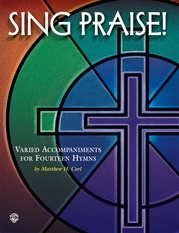 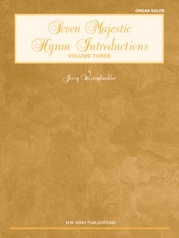 Includes: Andante * Fanfare * Festival Praise * God is Gone Up * Meditation * Pastorale * Tranquility.